Thinkamingo Inc is an independent developer of family-friendly, education-focused, mobile media. It was founded on 11-11-11 by Ann and Jon Adair. Her background is as a professional bassoonist, holding both Bachelor’s and Master’s Degrees in Music Performance. Also, she has advanced study in music theory and composition, and has been an adjunct instructor in graduate-level music theory. 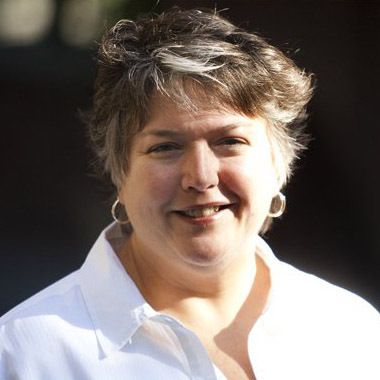 Ann has 25+ years of experience as a professional musician in a variety of areas not only playing the bassoon, but as a pianist, organist, accompanist, and music director. Outside of the musical arena, she’s been married for 21 years to Jon Adair, co-founder of Thinkamingo, and spends a considerable amount of time with homeschooling, robotics, scouting, band boosters, and the Tampa Hackerspace. Ann’s other interests include knitting, alternative education, writing, and board gaming. 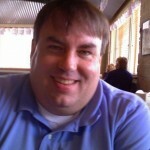 Jon brings a background in software engineering, graphic design, and marketing. He also has a passion for mobile devices back to early Psion and Palm devices through today’s Android, Apple iOS, and Windows phones and tablets. Jon holds a bachelor’s in Computer Science and completed coursework for a PhD in Computer Science with minors in Mathematics and Psychology. He has taught boardgaming and 3-5 science for homeschool students. Jon has been a coach and mentor for FIRST Robotics teams for several years, most recently with his daughter’s award-winning FIRST Tech Challenge team, Team Brick Buddies. He has been a leader in his son’s Boy Scout units. Jon is a co-founder and board member of Tampa Hackerspace, a community makerspace where people can learn to build things from electronics to woodworking to 3D printing to CNC machining to sewing to software. If he ever had any free time, Jon would be off backpacking and taking photos, playing with amateur radio, or playing board and role-playing games. Elizabeth is our daughter and intern. She assists in marketing and product development, including writing apps for Windows Phone. She is an artist, musician, Girl Scout, and takes part in competitive robotics with Team Brick Buddies. We are proud members of Moms With Apps and ACT | The App Association. 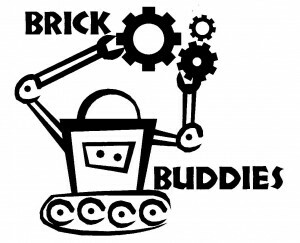 We are proud sponsors of Team Brick Buddies – an award-winning FIRST community robotics program. Jon helps with coaching and mentoring, and Elizabeth is a team member. 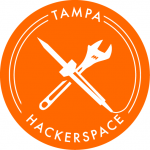 We are proud members of Tampa Hackerspace – a non-profit maker community. Jon serves on the board as Director of Operations.